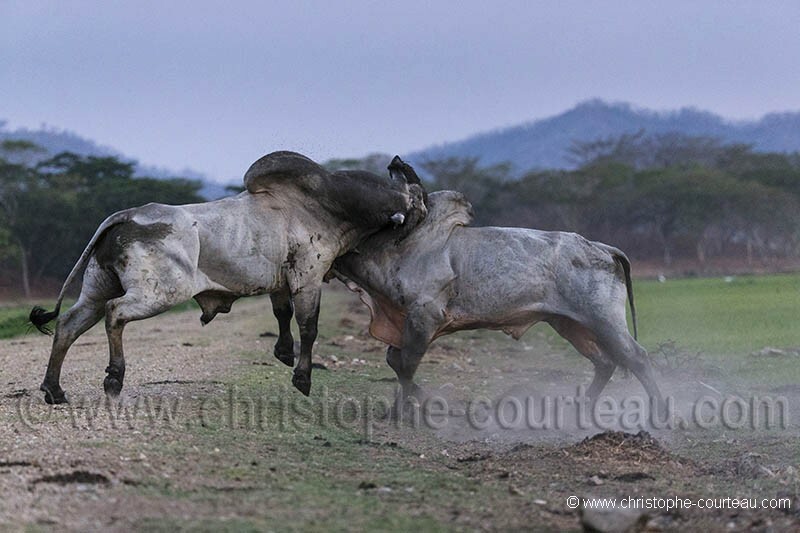 Taureaux de race Brahman (Bos indicus). Free Ranching. Costa Rica.